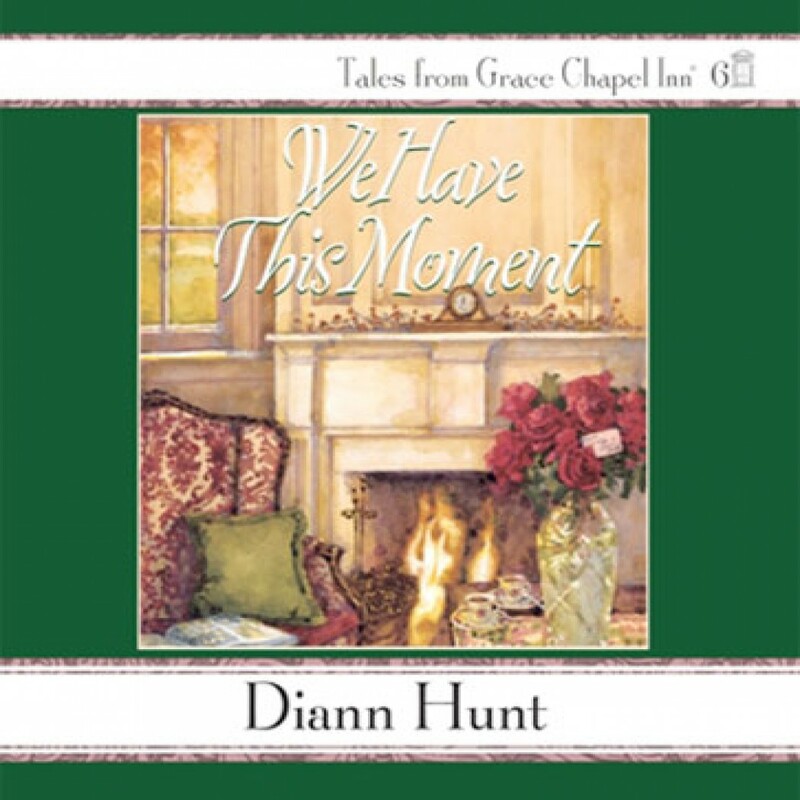 We Have This Moment by Diann Hunt Audiobook Download - Christian audiobooks. Try us free. Autumn is a beautiful time in Acorn Hill - and a busy time at Grace Chapel Inn. Love begins to blossom when one of Alice's patients reunites with a long-lost love who just happens to be one of the inn's guests. Will these high school sweethearts get a second chance at love? Jane is occupied with a secret project and her suspicious packages and frequent trips to neighboring Potterson keep her sisters guessing. Meanwhile, Louise, with the help of a very special little girl, helps a worn-out teacher discover her true calling in life and Lloyd goes to great lengths to get a special gift for aunt Ethel. Preparations for a harvest party, complete with pumpkins, cider, and a hayride, make the season festive and remind the Howard sisters to appreciate every moment they have together.